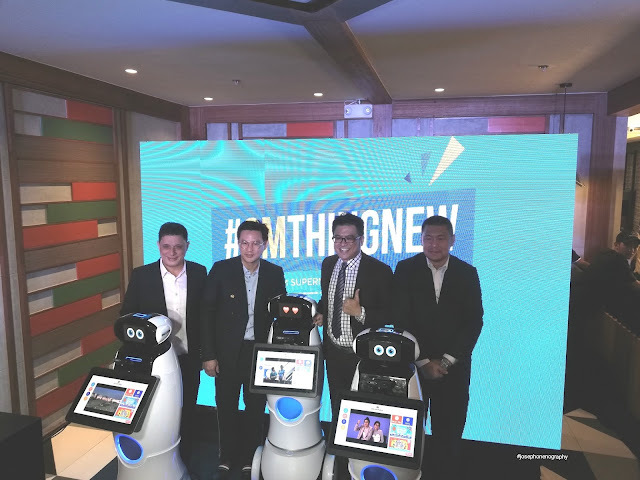 March 28, 2019 SM MegaMall - The country’s first-ever in-mall smart robot – SAM introduces by SM Supermalls to improve customer malling experience designed as part of a series of innovations raising customer service satisfaction. Finally, we meet Sam and able to try his ability in interacting with customers. 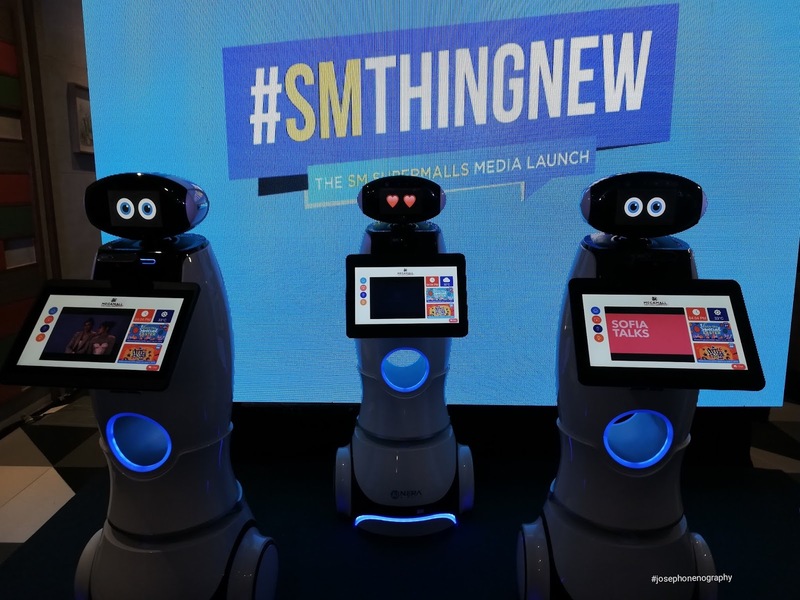 He is a very intelligent robot that answers whatever questions or inquiries you ask or you need to know. You even laugh sometimes with his craziest answers. 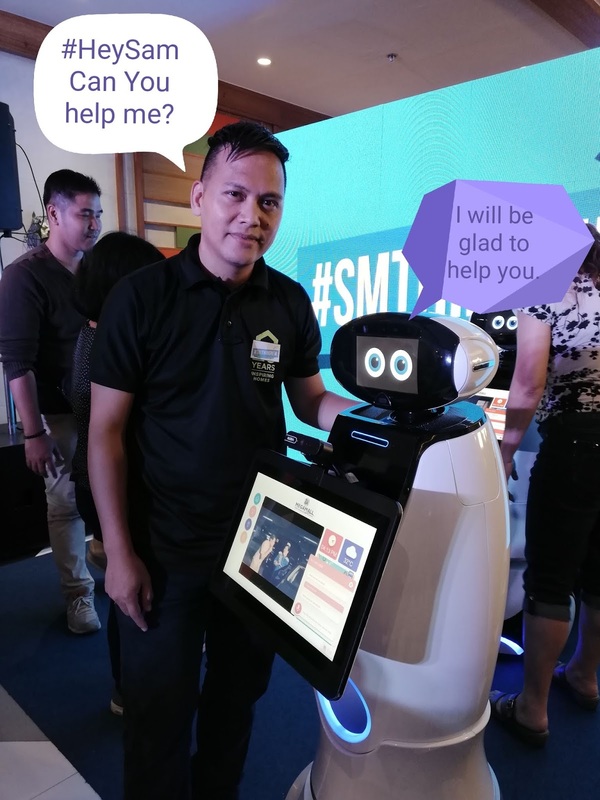 He is a great help especially for customers that newly visited the mall and doesn't familiar in every shop inside the mall. Sam can give a significant answer to every shopper's need. Shopping has been more fun and enjoying with SAM. Equipped with an advanced face recognition technology, it can also make personalized greetings to customers once they enter the mall. Customers can also chat with SAM through the SM Supermalls Facebook page. It serves as a 24/7 online concierge that can provide information like branch locations, mall schedules and promos, to name a few. Now at SM Megamall and coming soon to other SM malls, SAM is designed to help with directions and provide mall information about the latest deals, promos, and events. 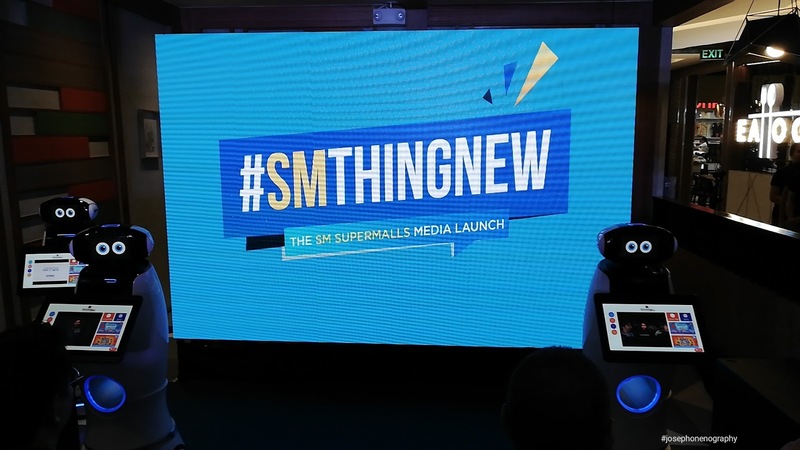 “SAM is easy to approach and has answers to almost everything SM mall related, making shopping more seamless and fun for our customers.” “Innovation is what SM strives for in providing better customer service to all and we are proud to introduce our latest innovation yet,” said Steven Tan, SM Supermalls COO. 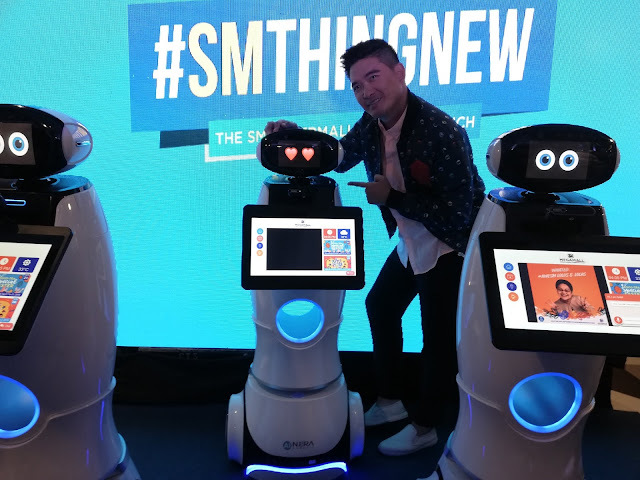 SAM was created in partnership with Cal-Comp Technology (Philippines), which is a leading provider of electronic and original design manufacturing services.